Whilst Mariah Carey and Beyonce posed backstage at Mariah's show with their children. 12. 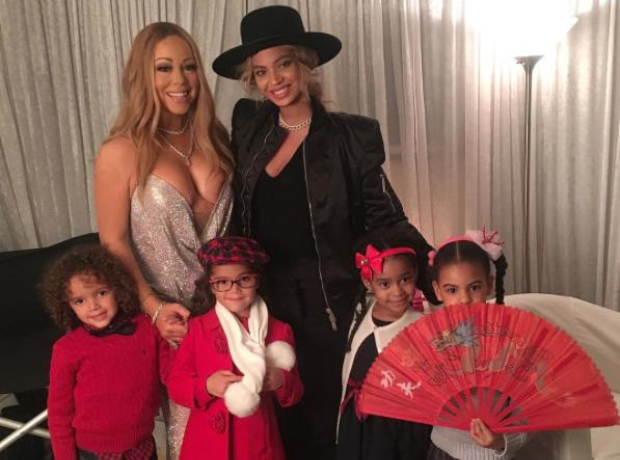 Whilst Mariah Carey and Beyonce posed backstage at Mariah's show with their children.